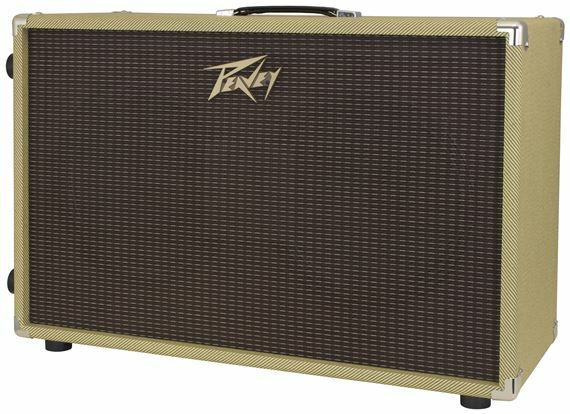 Shop Peavey 212C 2x12 Guitar Speaker Cabinet from AMS with 0% Interest Payment Plans and Free Shipping. 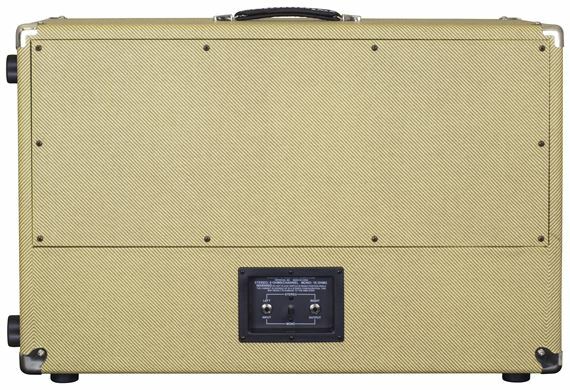 Most sought after tone and a tweed covering, the 212C captures your sound for live or recording applications. 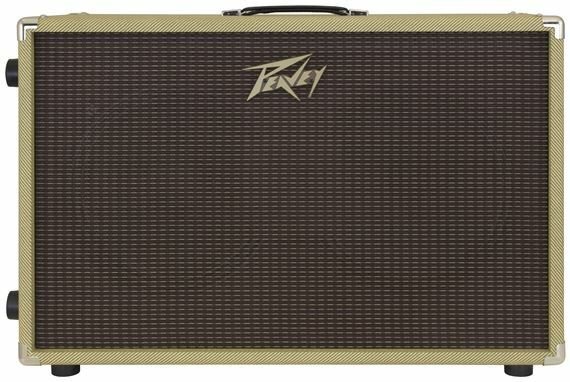 Producing detailed highs with a warm low-end and rich mids, the Peavey 212C is great for a range of players. Mostly using this for studio applications. It comes standard with one g12 t75 and a vintage 30. I've been using a fathead and a 57 on each speaker. 4 mics on that cab literally sounds like I have two different cabs in the other room and they sound awesome. Very happy with this peavey 212c!!! I got this fast and packed right. Thanks AMS. I haven't played it yet. But I have owned cabs with V30's. It should rock. I'm running an Orange CR 120H through this cab no problem!! Why , because if you have a 30 watt speaker rated at 60 watts maximum and a 75 watt speaker rated at 150 watts maximum you take the lower of the 2 , the 60 and 60x2 = 120 and this should satisfy the needs of max wattage or more. 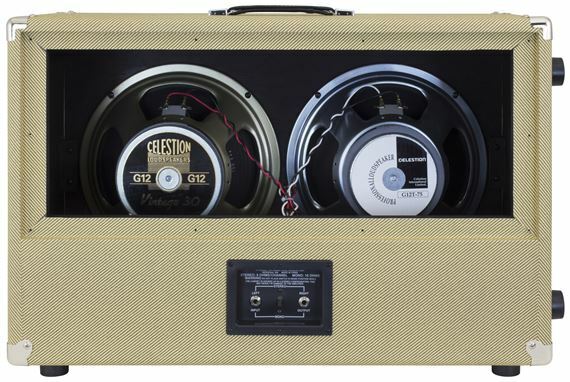 Cab sounds great on cleans and overdriven. 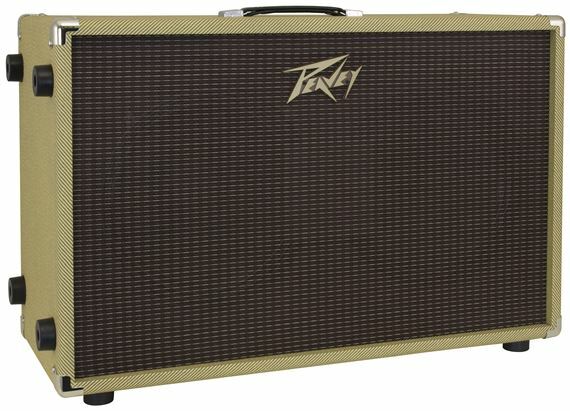 Built sturdy like all Peavey products. Very ratified with AMS service and help in getting this to me . Will be using this company in future for more musical instrument and accessory buys.